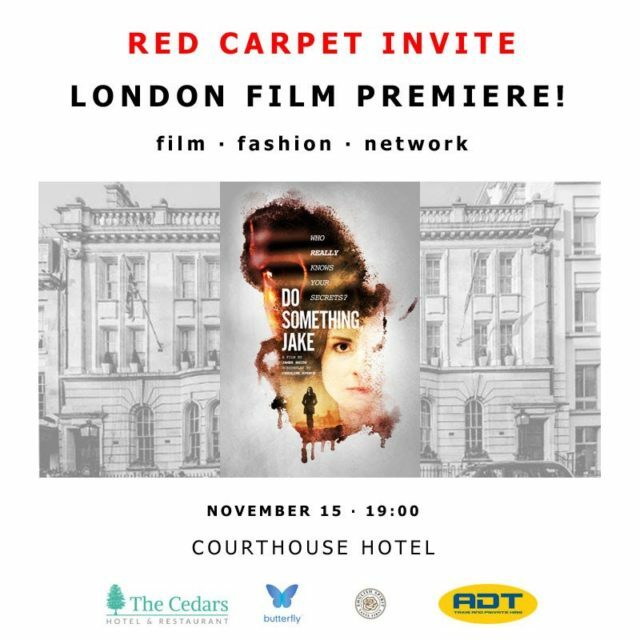 The London film premiere of “Do Something Jake” taking place on the 15th of November 2015 is only around the corner. We were privy to cast and crew sharing their experience in the “Making of “ behind the scene’short documentary by Mike Mafrici before its London release. Shot in the heart of the Midlands, Loughborough to be exact, ‘Do Something, Jake’ is an ambitious feature by Raya Films with a fresh approach to the crime thriller genre. The zero budget production, ‘Do Something, Jake’ was directed by De Montfort University educated James Smith. Featuring emerging UK talent with Jamie Alderson in the lead, Tom Loone, Mia Mills and U.S. actor, Ed Bergtold, the production had the unforeseen effect of bringing not only an international cast but also an entire community together as local businesses and organisations lent their support to realise the project along with university graduates and professional filmmakers. 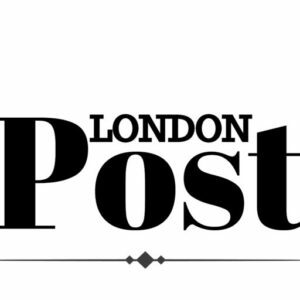 Rounded of with an original orchestral score by composer Nikolas Labrinakos and producers Caroline Spence and James Smith are looking to bring the film to the USA after its London screening. “We are hoping to follow up with a New York Premiere early next year”, says writer and producer Caroline Spence. Last tickets for the London Film Premier are available via Eventbrite.